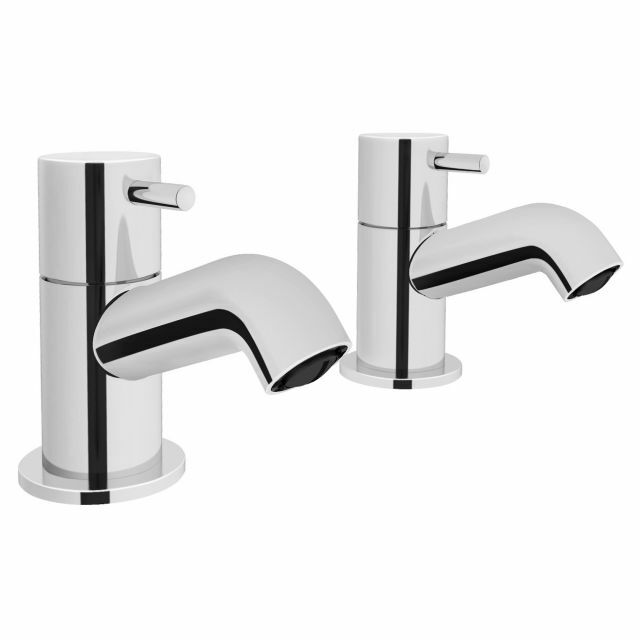 Minimax S is a lovely little design line from bathroom manufacturing leaders VitrA bathrooms. 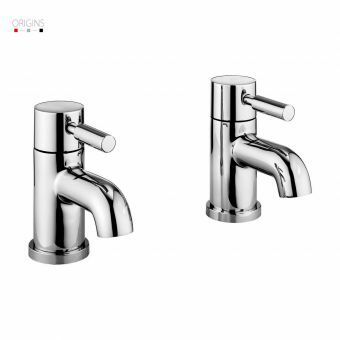 It is a well-made, simple and modern line, created to be accessible to all being at such an attractive price point. 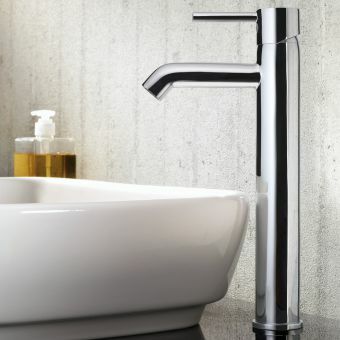 This would be ideal for first time buyers and people looking at renovating their bathroom on a budget. 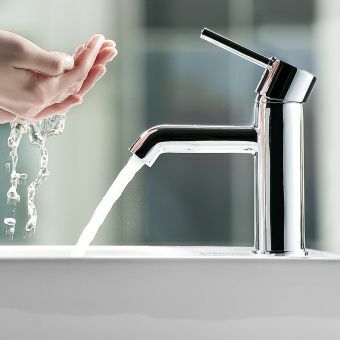 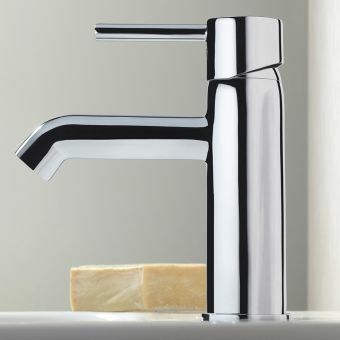 VitrA are a green certified manufacturer and this tap is not only produced in a sustainable way but is also energy saving throughout its product life, a maximum temperature can also be set on installation if so desired. 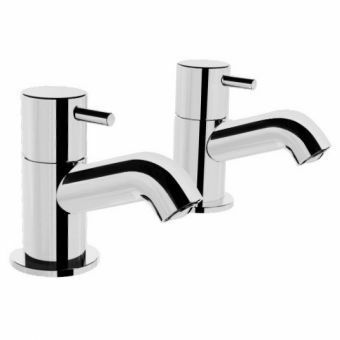 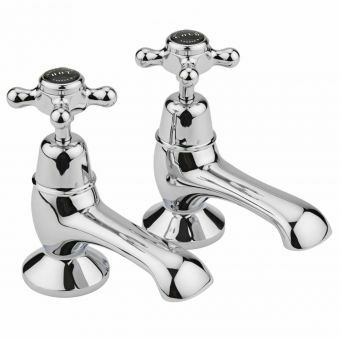 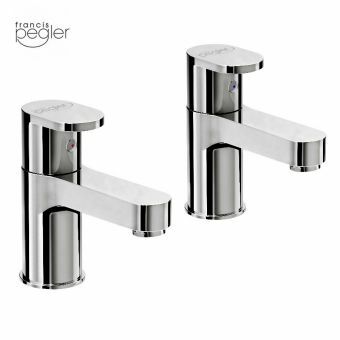 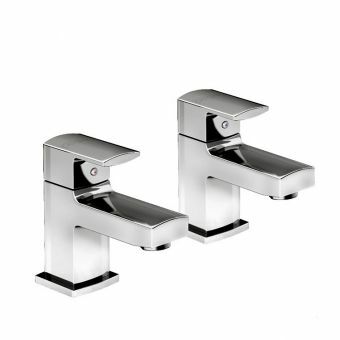 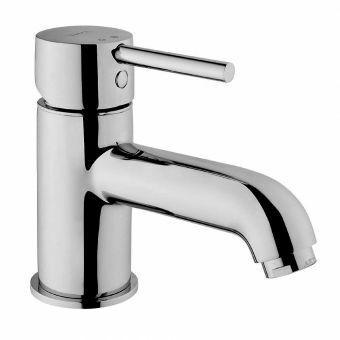 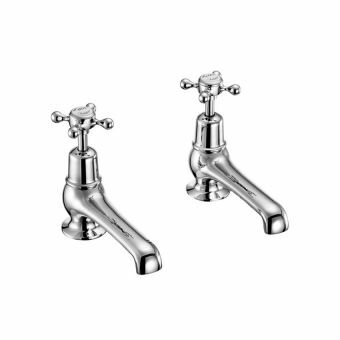 A bath waste must be purchased in addition, these taps are easily matched to a wide choice of other chrome bathroom fittings thanks to its lovely mirror finished polished surface. 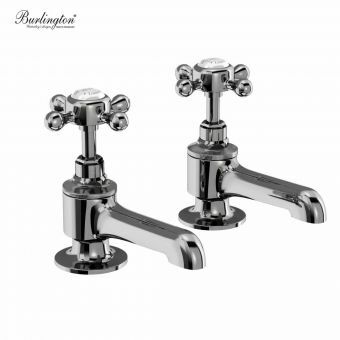 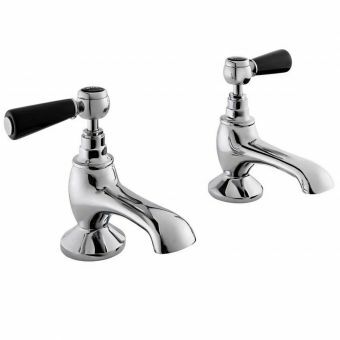 This tap offers stunning value for money and a modern tasteful design that will last for years to come!